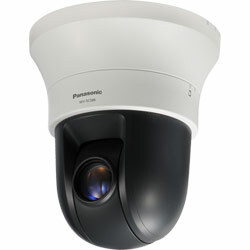 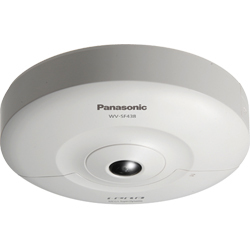 All-in-one 24-hour Outdoor PTZ surveillance camera featuring 36x zoom and Super Dynamic 6 technology. 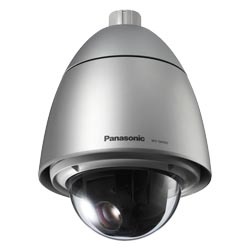 The high quality WV-CW594A with Super Dynamic 6 technology coupled with a 36x zoom factor is one of the most comprehensive high performance outdoor PTZ cameras on the market today. 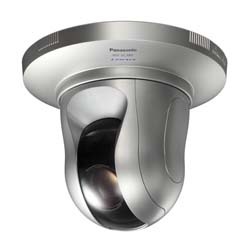 It is ideal for military installations, parking lots, traffic safety, and generally any application where the highest resolution and feature rich PTZ cameras are required.